Very changeable weather today, with warm sun, rain and a cold wind blowing down the valley. 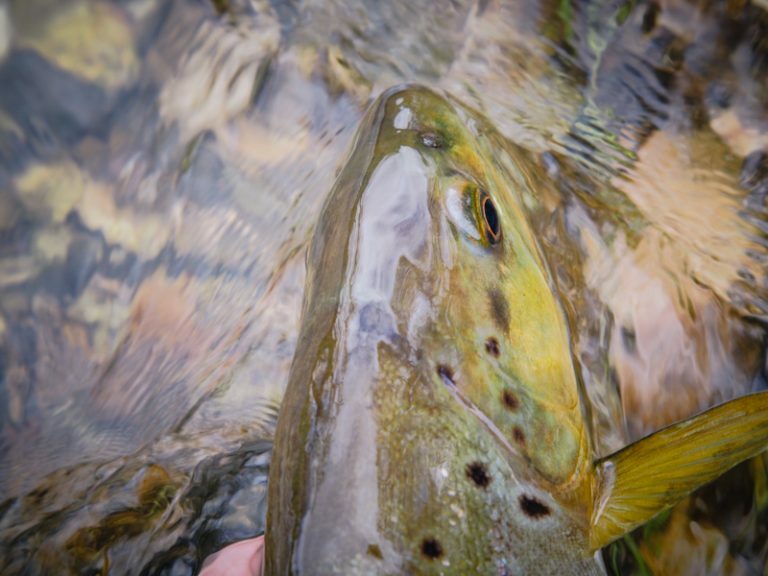 But I know a few little spots were spring starts a little sooner and found hatching grannom, with a few willing trout to my GRHE pattern. Spring seems a lot more advanced than previous years, with leaves bursting from the majority of trees and lush meadows of grass. The river too has more ranunculus than in the last few years and I think John Aplin will be busy this year controlling the bank-side vegetation.